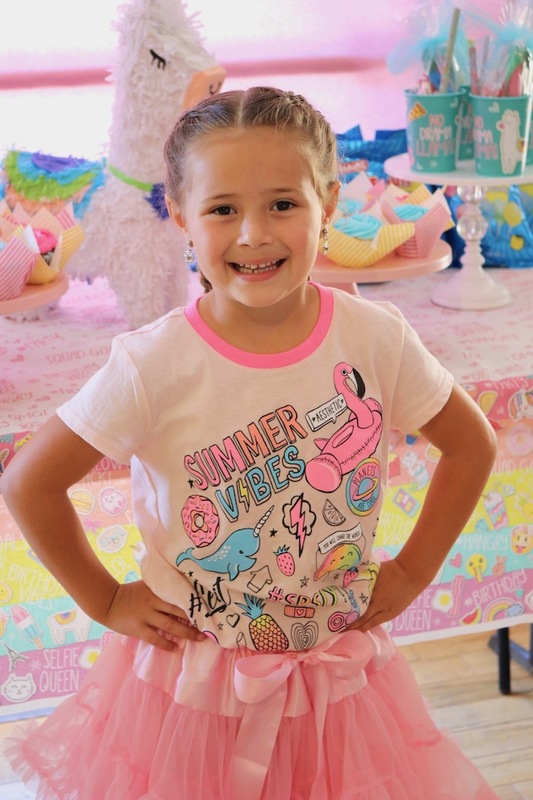 Is there a sweet and sassy little lady in your life? 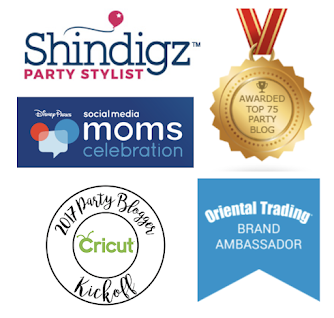 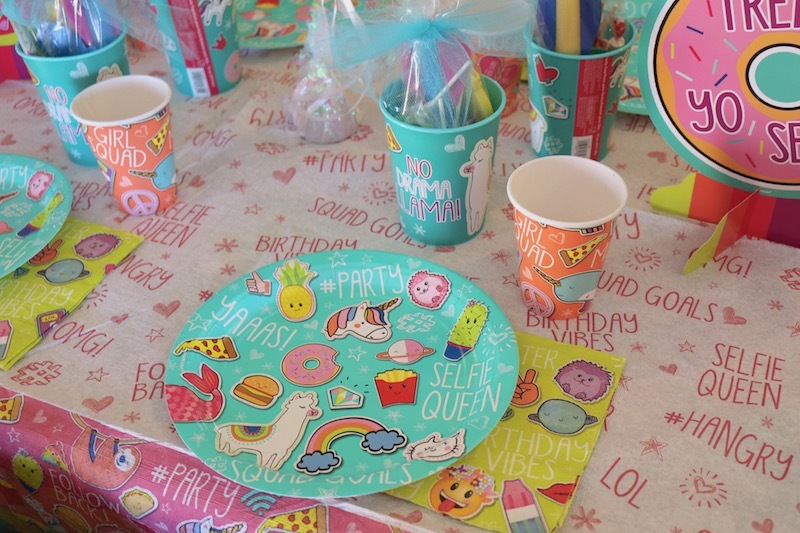 The Selfie Celebration party theme from Shindigz is the perfect theme for such a gem! 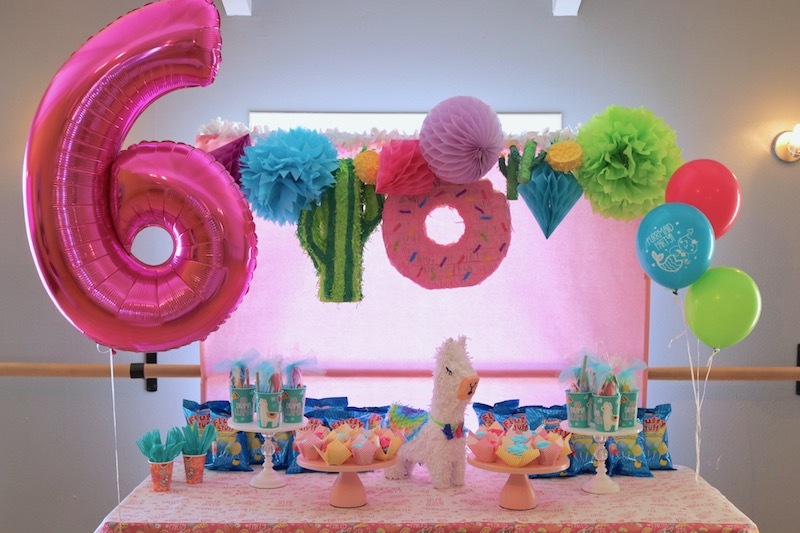 My niece recently celebrated her 6th birthday and we had so much fun celebrating with llamas, fun bright colors, and a dance party for all the guests! 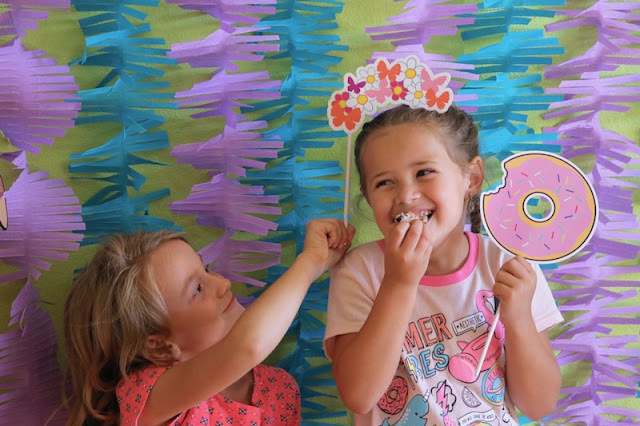 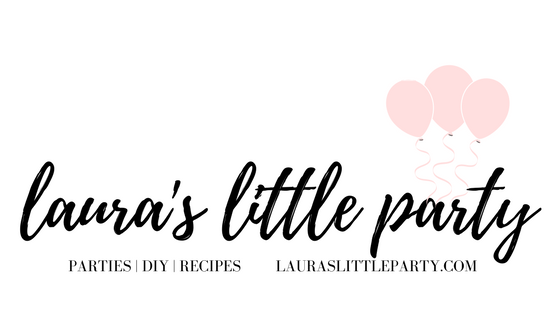 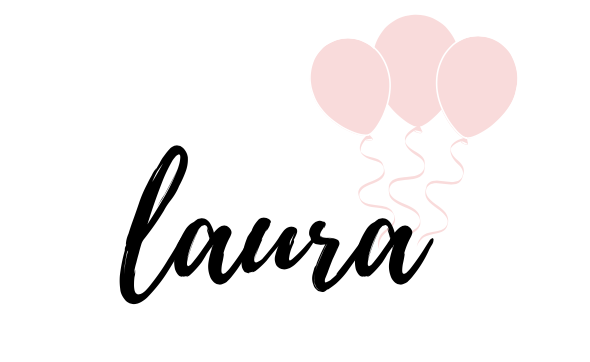 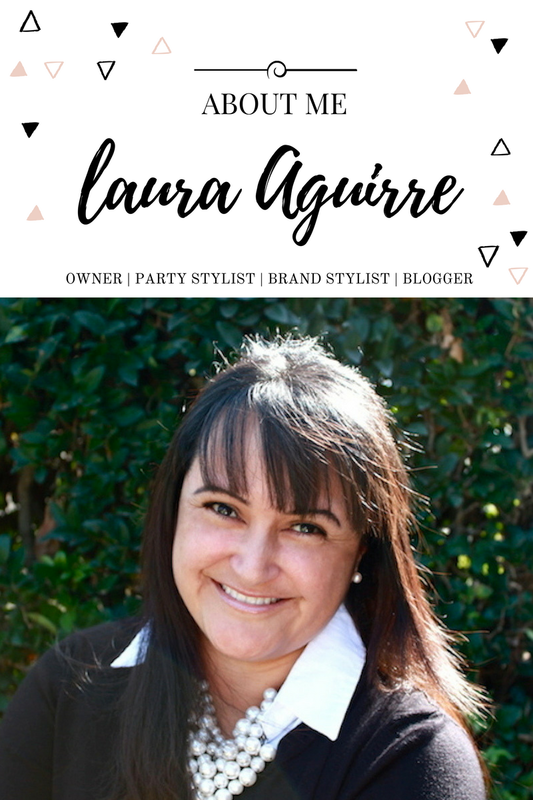 Creating a party backdrop is one of my favorite things! Add pops of color and texture to pink flat paper. 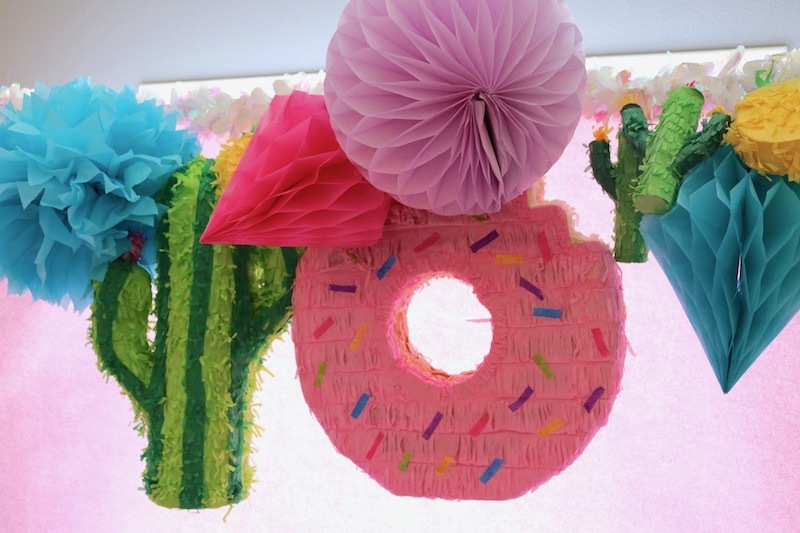 Hang tissue poms, tissue balls, tissue diamonds, a donut piñata, and a cactus piñata with an iridescent vinyl festooning. So fun! 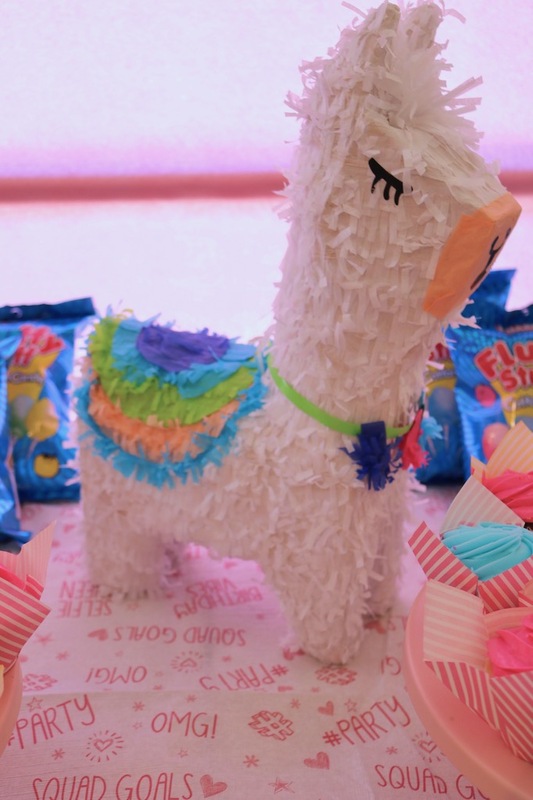 This llama piñata can also be used for a centerpiece for your table, or as party decor. 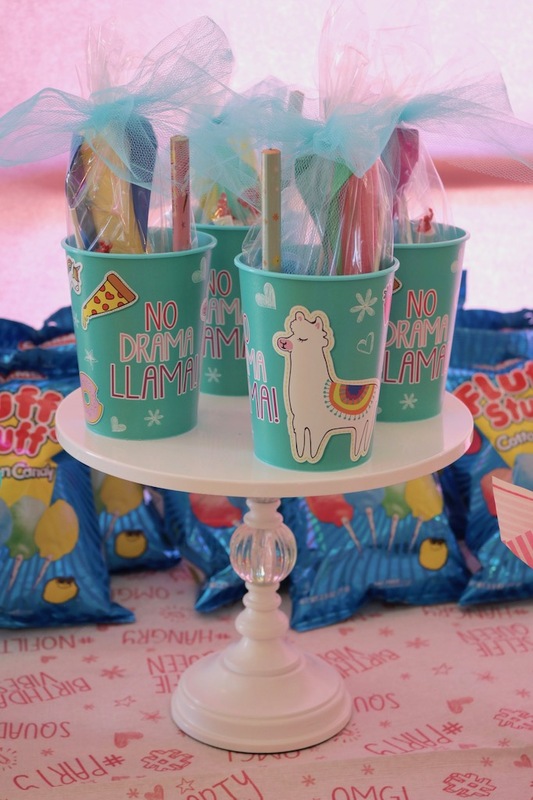 Party favors are always a must for your guests, so we filled Selfie Celebration favor cups with fun toys like foam finger rockets, candy and whistles from a pinata filler bag, adorable mini puzzle cubes that perfectly matched the theme's colors, and super cute miniature coil spring toys. 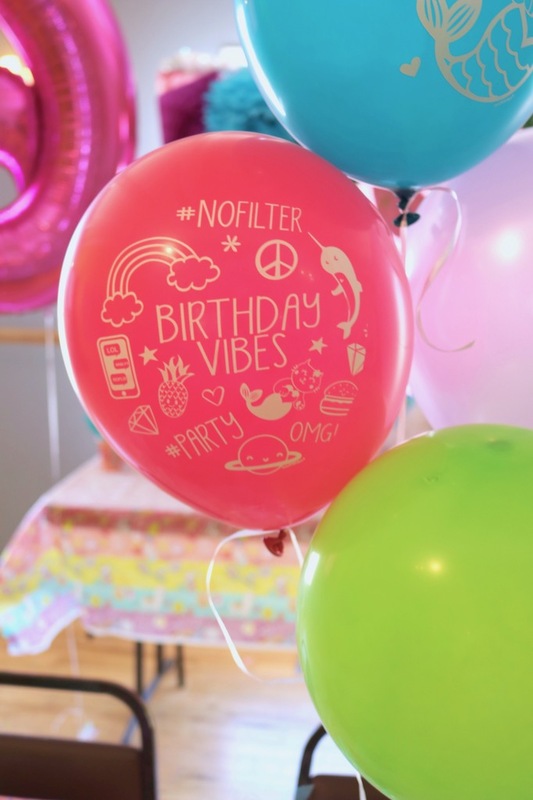 Aren't these Selfie Celebration balloons just darling?! 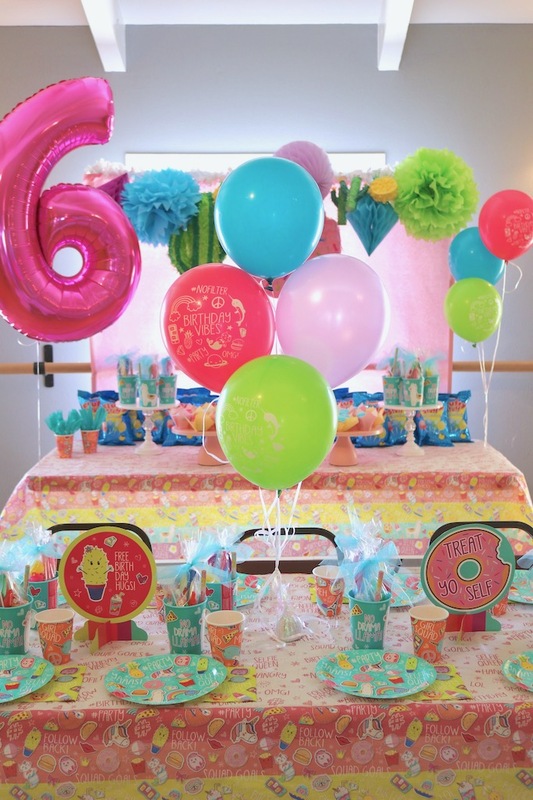 Tie a few onto Iridescent Foil Balloon Weights and they make the perfect filler. 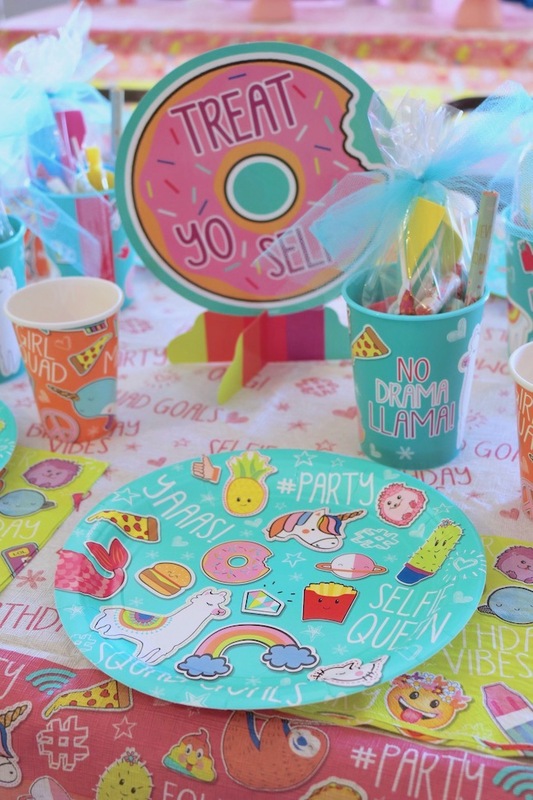 The Selfie Celebration theme includes some of the cutest party props I've ever seen! 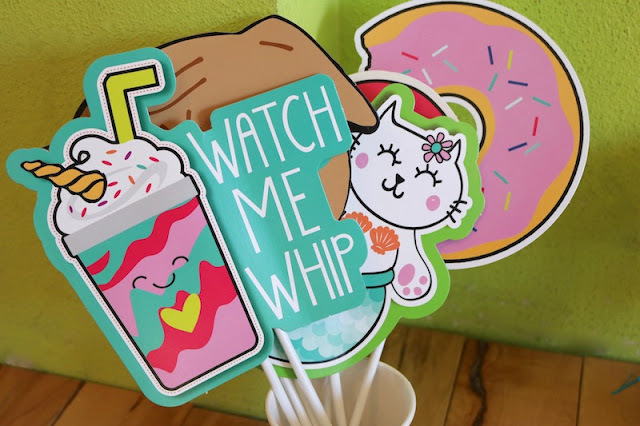 Line the party table with some 3D centerpieces, and give each guest a Selfie Celebration dinner plate for the yummy food you're serving. 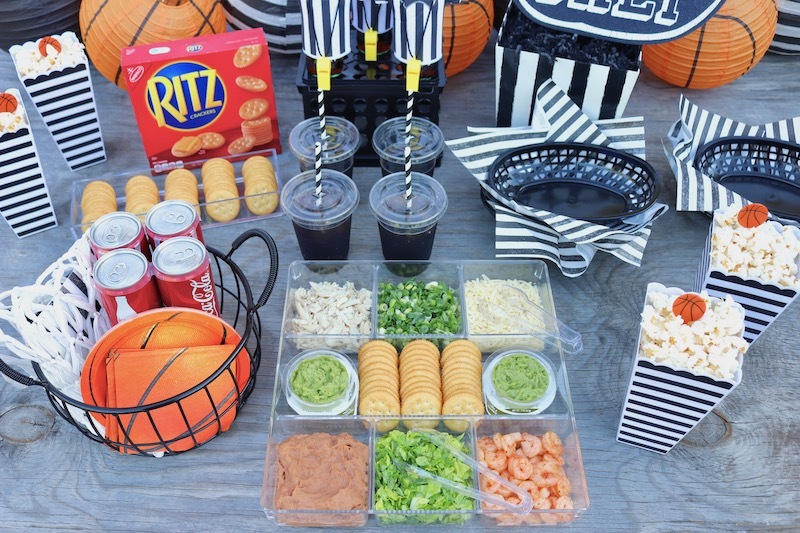 Complete the party table with Selfie Celebration cups and napkins. 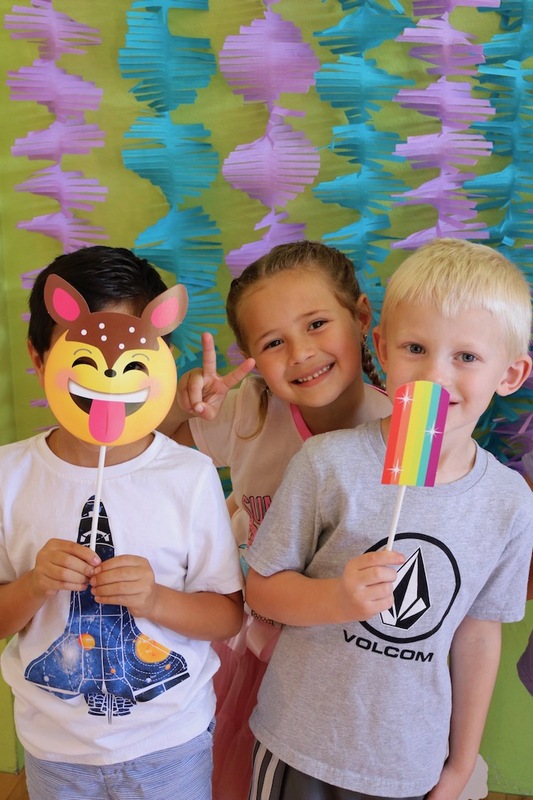 Our guests had so much fun taking pictures in our photo booth, and twist fringe makes the perfect backdrop! 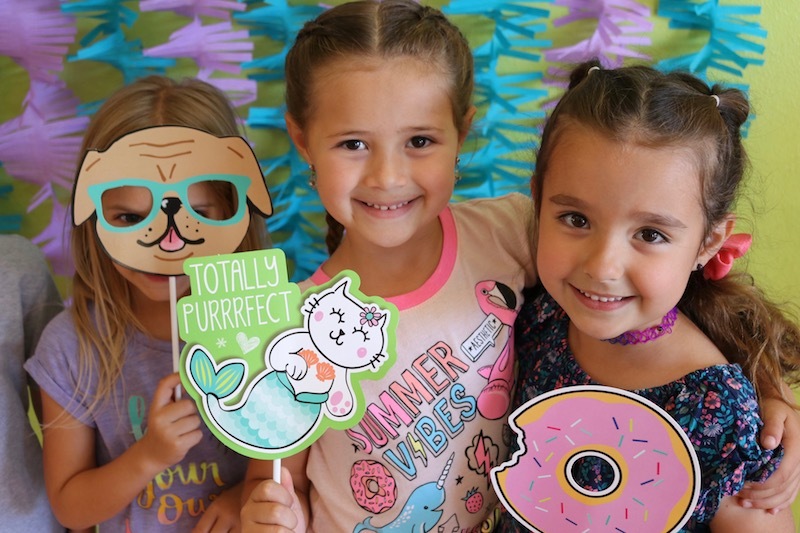 The Selfie Celebration theme includes absolutely precious photo props to get silly with in front of the camera.